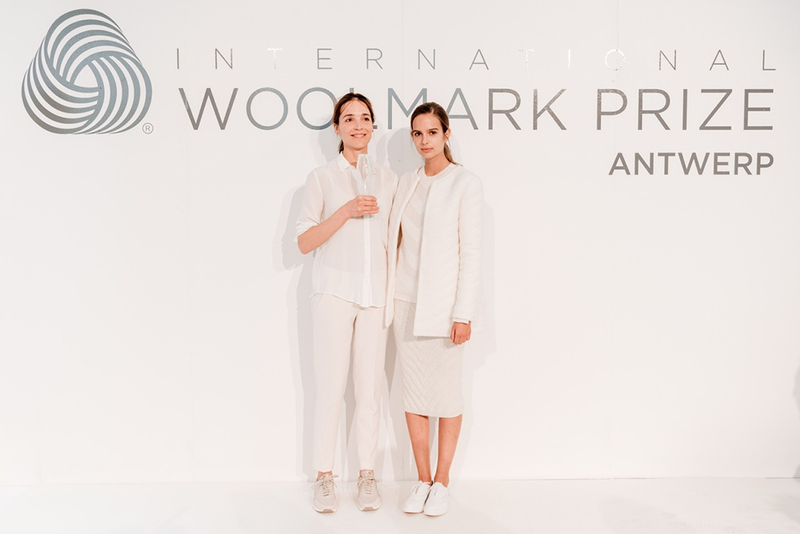 Nanna van Blaaderen has been acclaimed winner of the womenswear category in the final of the International Woolmark Prize Europe 2015/16. 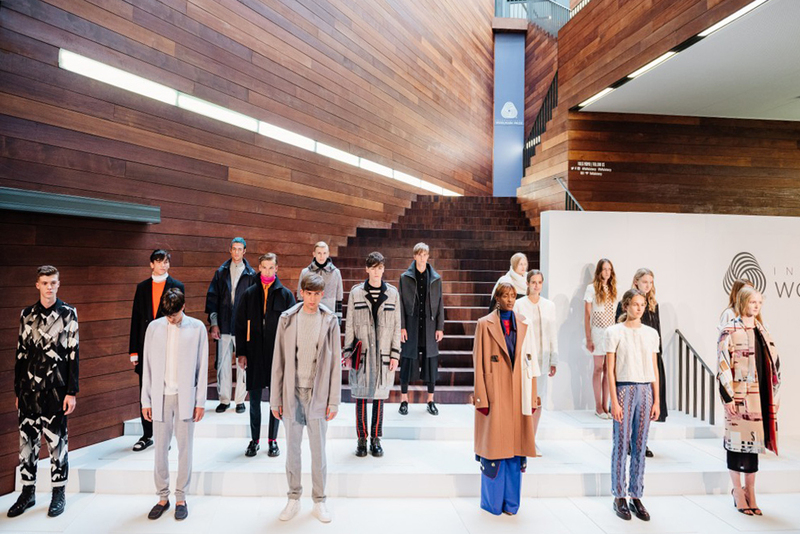 The regional winners will be asked to develop a capsule collection of Merino Wool. 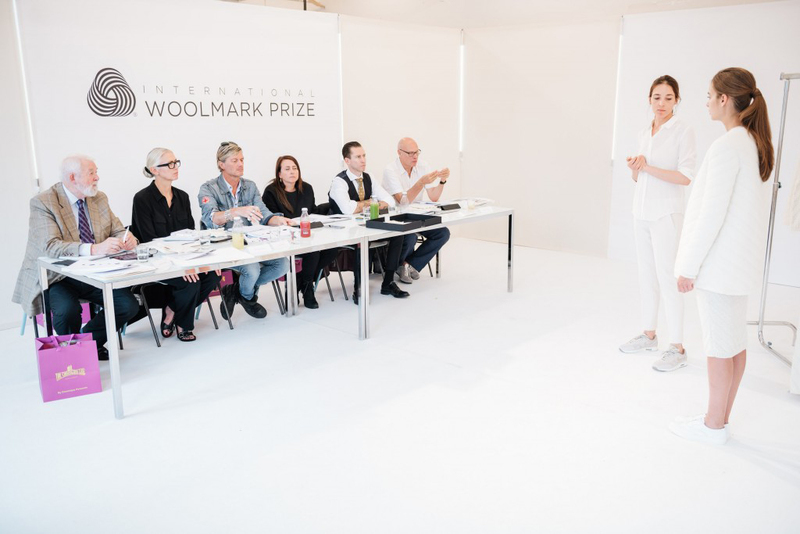 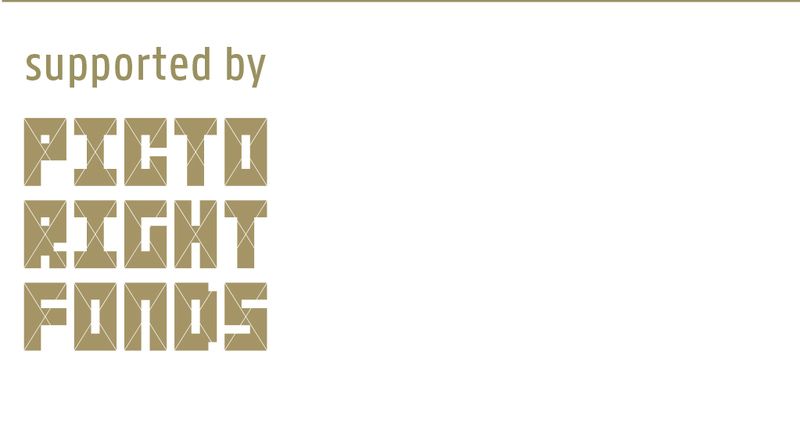 They receive a financial contribution of € 34,000 and take part in the international final of the Woolmark Prize.